For the first time in the history of independent Ukraine the most remarkable chess event will take place in Lviv – FIDE Women’s World Chess Championship Match. According to the organizers, the Chinese grandmaster Hou Yifan and her team arrive to Lviv on February 24th, 2016. 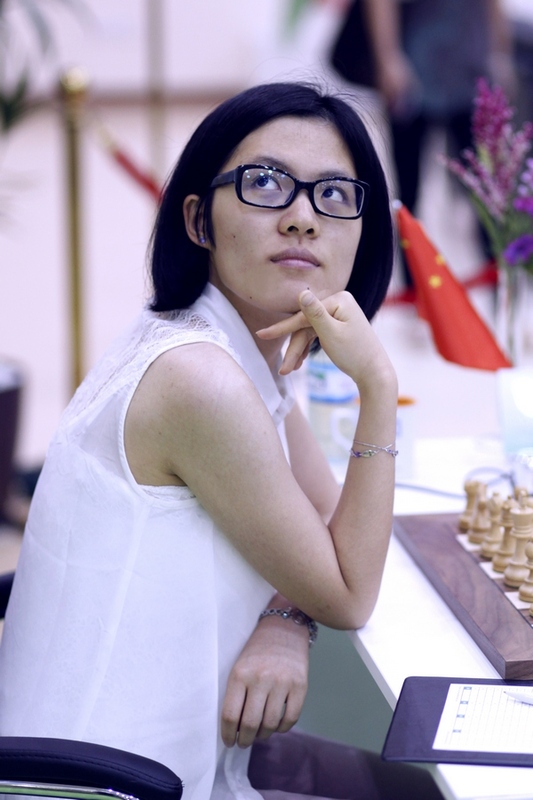 ‘It is expected the Chinese grandmaster Hou Yifan to come on February 24th, 2016. Her team manager, trainer, parents and Chinese Chess Federation representative will accompany Hou. Six people in general’, said in WWCCM Lviv Committee. They will stay at Leopolis hotel for the time of the Match. Organizers also added that in order to adapt to the time difference between Ukraine and China and in accordance with FIDE recommendations team of Maria Muzychuk’s rival in the Match for the title of world chess champion has the right to come a week before the event.